Photonic Distress is developed by GRIP420 and published by GRIP420 Germany UG (haftungsbeschraenkt). It was released in 3 Aug, 2018. 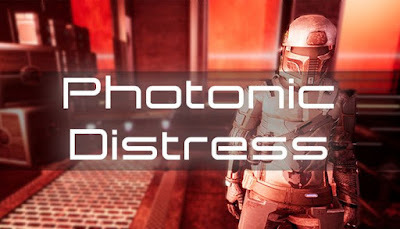 Photonic Distress (or PD for short) is a blend of First\/Third Person puzzler\/platformer with a unique twist.